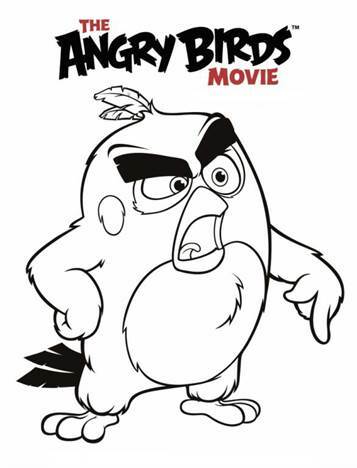 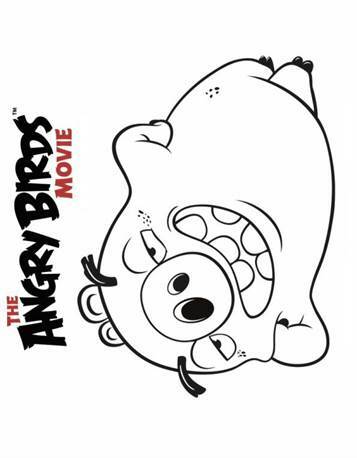 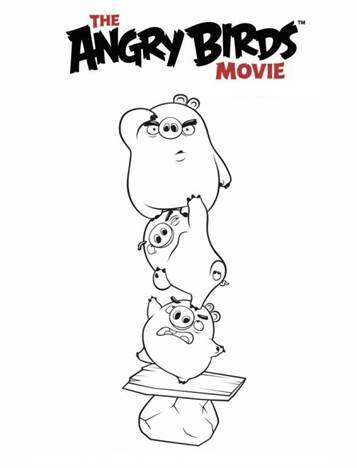 Coloring pages of Angry Birds the Movie. 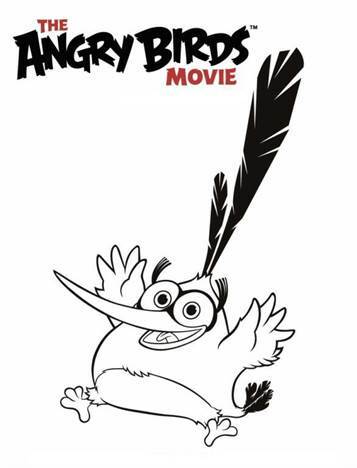 In the Angry Birds Movie, we'll finally find out why the birds are so angry. 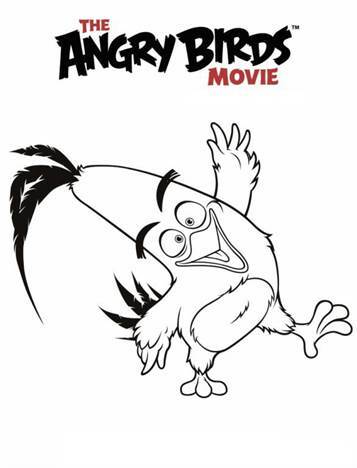 The movie takes us to an island populated entirely by happy, flightless birds – or almost entirely. 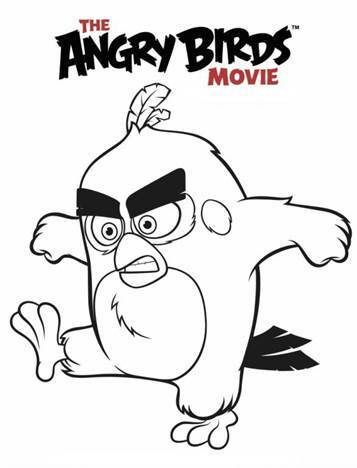 In this paradise, Red, a bird with a temper problem, speedy Chuck, and the volatile Bomb have always been outsiders. 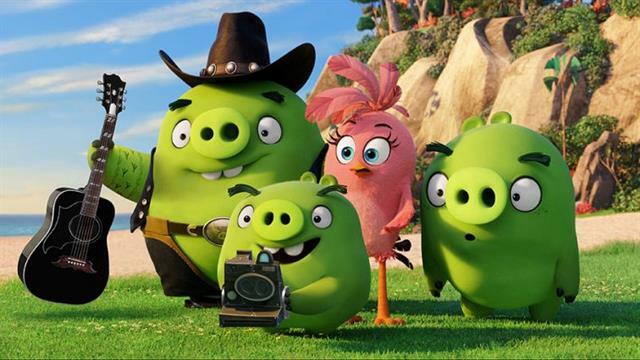 But when the island is visited by mysterious green piggies, it’s up to these unlikely outcasts to figure out what the pigs are up to.